Your one stop shop for all branding, signage and wraps. Your 1 Stop Shop for all Print, Signage, Wraps & Tint in Mississippi! It's Vinyl Y'all has Professional Installers, Certified by the best in the business. 3M Preferred and Avery Dennison Certified Wrap Installers. This ensures you are getting the best, professional installation in the state! 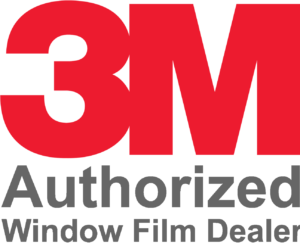 We are also Central Mississippi's ONLY 3M Authorized Dealer for Tint and PPF. We Tint Auto's, Home's and Businesses. Let our team help bring your dreams to life. Custom Design, Print and Installation done in house by our professional team. 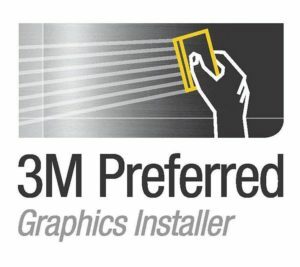 Our Installers are 3M Preferred so you can rest assured you are getting the best installation around! Do you need a sign for your Business, Team or Organization? We can help! Any sign big or small, any material from Corrugated Plastic to Aluminum. We are your one-stop shop from design to installation. Need Decals Made? We can help! Any Size, Any Quantity decals are what we do. No Minimums required and we can produce as many as you want! We can use your logo/artwork or we can create a one-off custom design just for you. Do you need a logo or full branding created for your company! Our team of Graphic Designers are here to help. The best part is when we complete your designs, we can print ANY Marketing Materials, Signs, Vehicle Wrap and more for you quickly and easily! We offer Professional Window Tinting for Automotive and Flat Glass. Our Automotive Tint is Plotter Cut for accuracy and speed of install. Our Flat Glass Tint is formulated to provide the best UV, Heat Blocking Technology to provide Privacy and Energy Savings in your Home and Business.